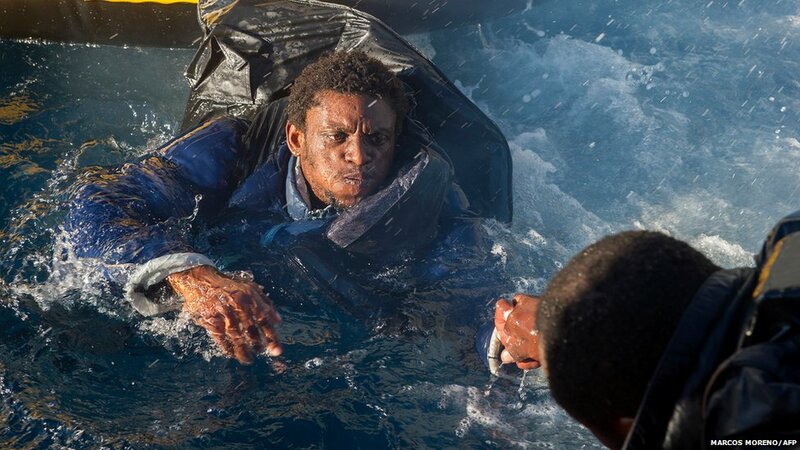 Spanish emergency services and the Moroccan Navy intercepted three inflatable boats carrying sub-Saharan immigrants across the Strait of Gibraltar. 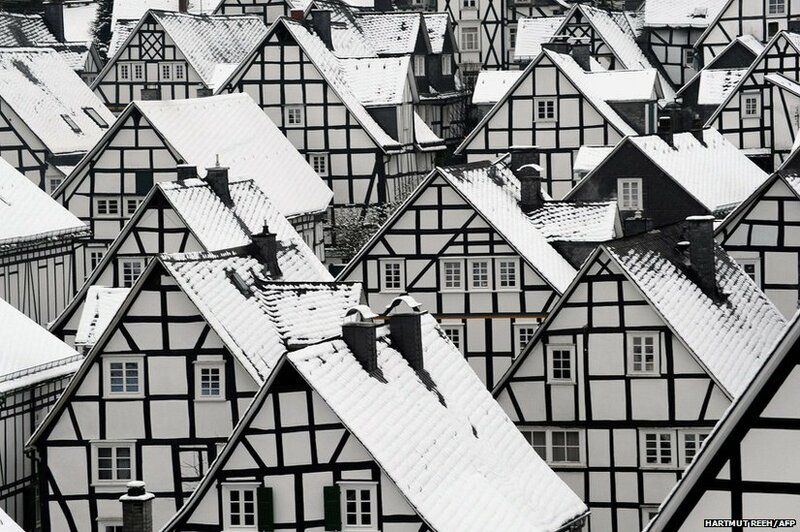 Cold weather swept through parts of Europe; here, snow covers the rooftops in Freudenberg, western Germany. 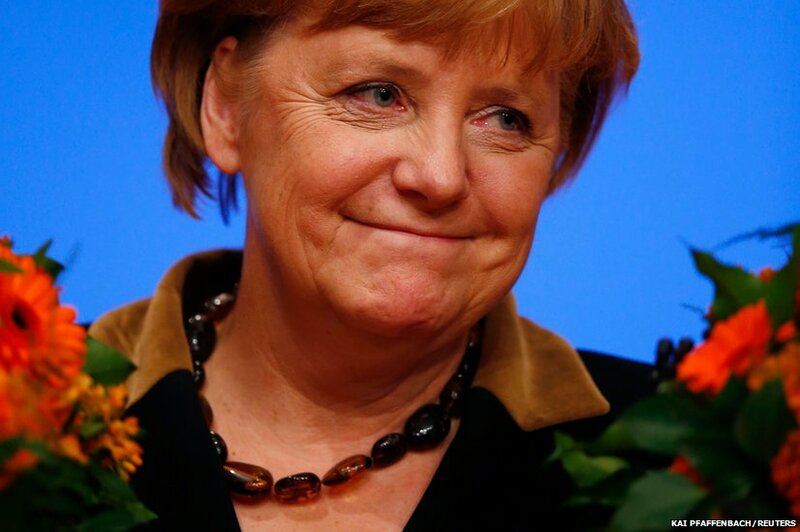 Angela Merkel, German Chancellor and leader of the Christian Democratic Union, reacts after her re-election as party leader during the annual party meeting in Hanover. The prime minister and his deputy were asked what football teams they supported during a visit to Corpus Christi Catholic School, in Brixton, south London. 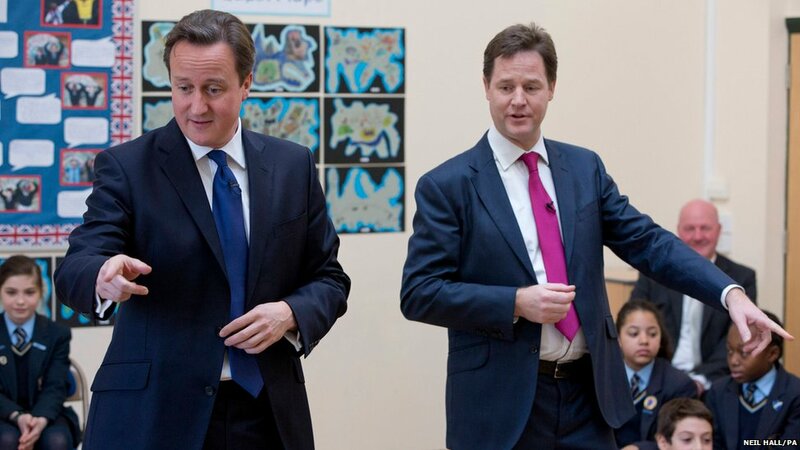 David Cameron revealed he had not been able to get his son to support Aston Villa, while Nick Clegg found more of the children supported his choice of Arsenal. 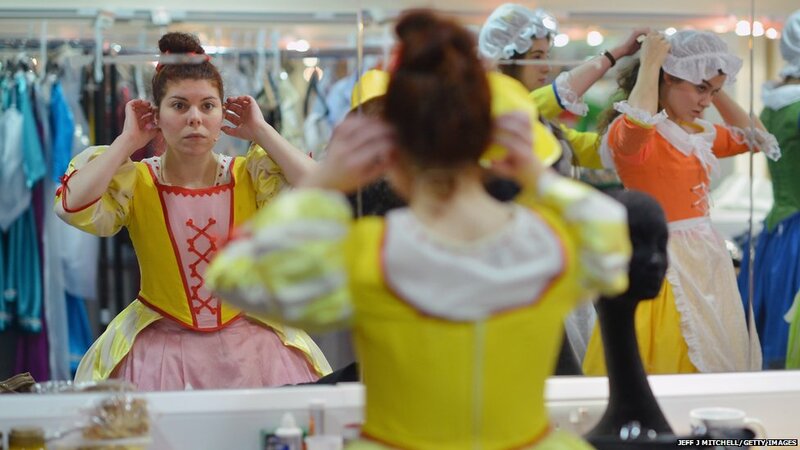 Diana Duarte backstage during rehearsals for this year's pantomime production of Beauty and the Beast at the Royal Conservatoire of Scotland in Glasgow. 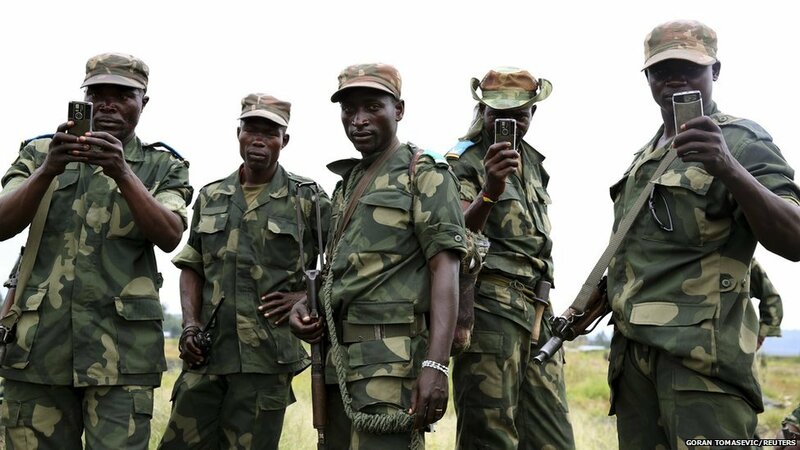 Government soldiers film 17 miles (29km) west of Goma, in the Democratic Republic of Congo, where rebels have retreated. The UN has warned of a growing humanitarian crisis because of the fighting. 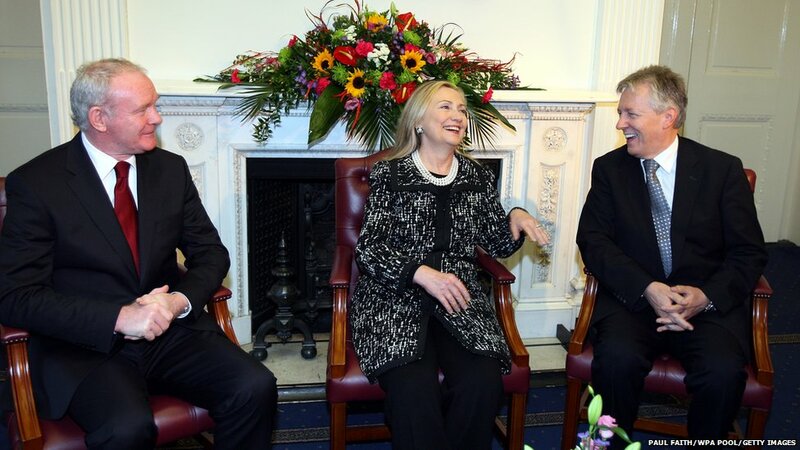 US Secretary of State Hillary Clinton met Northern Ireland's First and Deputy First Minister, Peter Robinson (right) and Martin McGuinness, where she condemned this week's violence in Northern Ireland. A model showcases On Aura Tout Vu designs by Livia Stoianova and Yassen Samouilov on the closing day of French Couture Week at The Shoppes at Marina Bay Sands in Singapore. 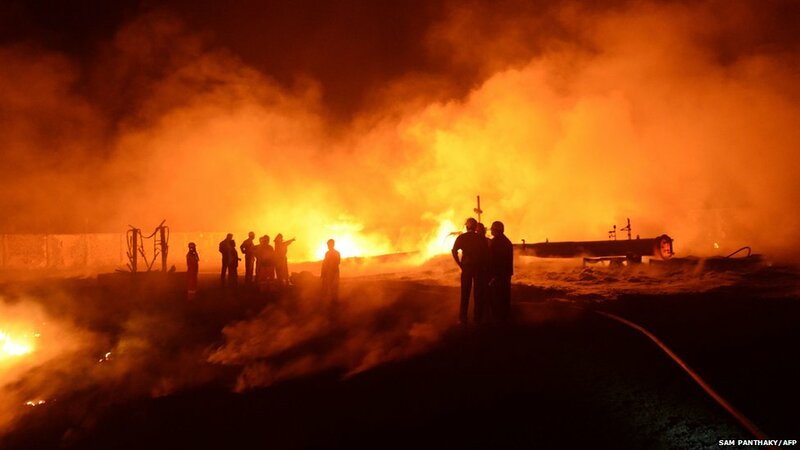 Indian rescue workers attempt to control a major fire that erupted along the Indian Oil Corporation's crude oil pipeline at Rutadal village, injuring three people. The former England football captain David Beckham played his final game for LA Galaxy in the MLS Cup Final in Los Angeles. He was substituted before the end of the match to cheers and a standing ovation from the crowd. LA Galaxy beat Houston Dynamo 3-1.